Our staff has their background in the environmental, geotechnical, water supply and agricultural sector. 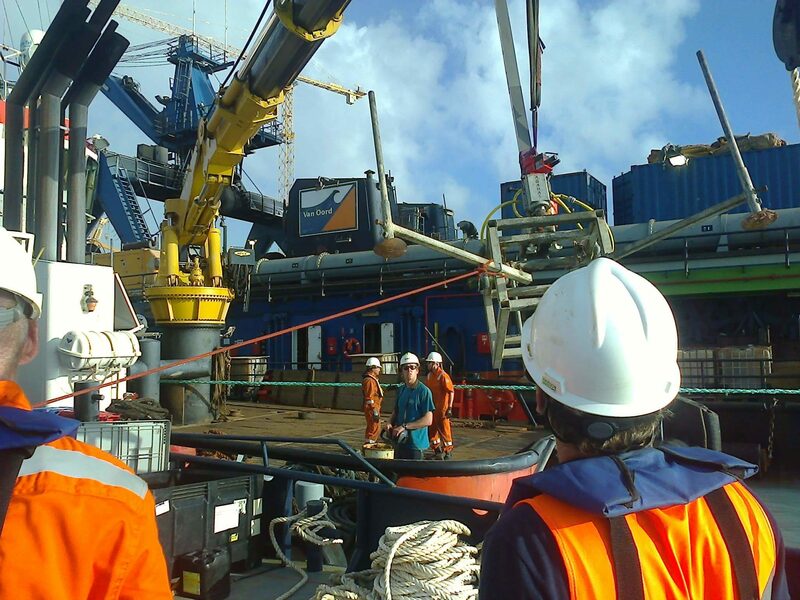 Geotron Caribbean operates throughout the Caribbean, Central and South America with experienced drill-teams and carries out its services on land, overwater and underwater. With the qualified and professional staff and advanced technologies Geotron can add a significant contribution to your investigation. Geotron provides the capability of handling projects from minor site investigations to complex geotechnical & environmental projects. Geotron’s combination of this expertise and equipment enables our clients to gain a good insight into the geotechnical as well as the environmental aspects of their projects. The safety and health of our employees is this company’s most important business consideration. No employee will be required to do a job that they consider unsafe. The company will comply with all applicable OSHA workplace safety and health requirements and maintain occupational safety and health standards that equal or exceed the best practices in the drilling industry. Each and every member of the team is responsible for his and other team members’ safety. We are trained in identifying hazards and unsafe work practices and accident prevention. Because of Geotron’s deep-rooted effort to achieve an accident-and-injury-free workplace for all, every project is evaluated to improve future safety considerations. 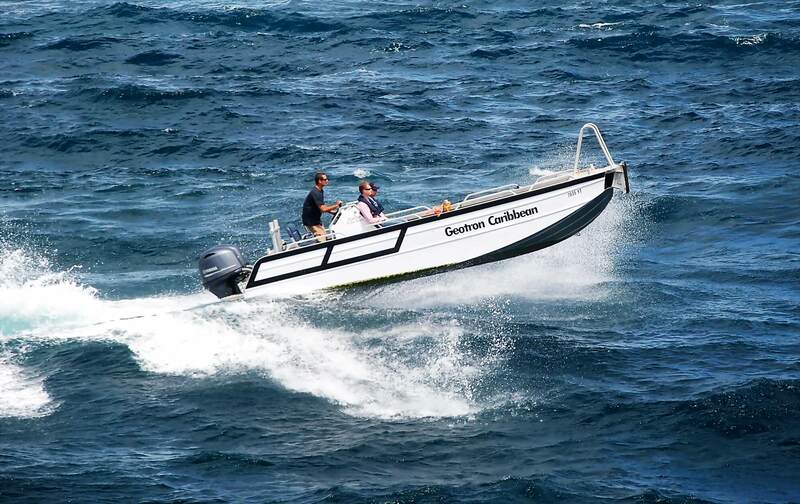 Geotron Caribbean is continuously updating the equipment and machines to the latest technologies in order to serve the clients better and to minimise downtime. 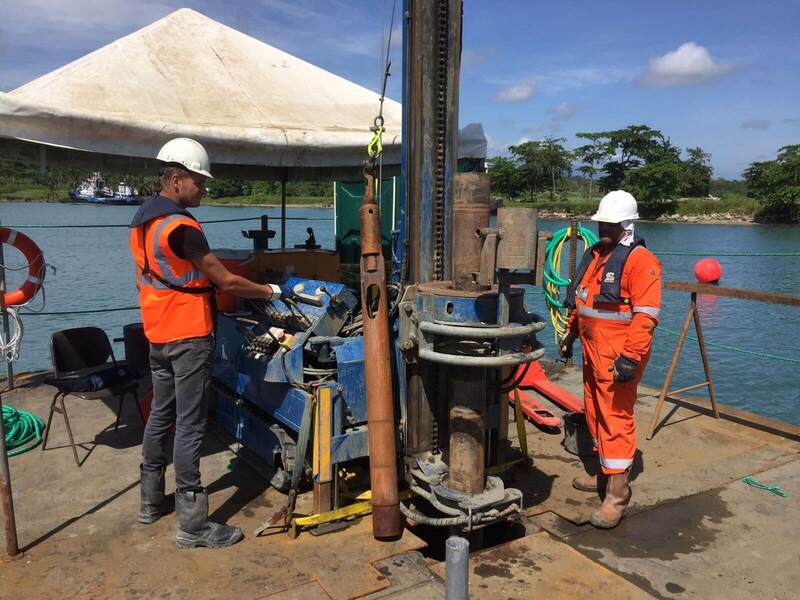 Geotron Caribbean is continuously upgrading the equipment and machines to the latest technologies in order to serve the clients better and to minimise downtime.. All drilling methods are present. From conventional shell and auger till the wireline coring techniques. From conventional SPT testing till Menard pressiometer testing. Our staff has a throurough understanding and experience with all equipment, resulting in a highly efficient operation. Our aim is to understand our client’s objectives and to help them achieve their goals in an economical, efficient and professional manner. We aim to fulfil and, if possible, exceed our client’s expectations on every job that we undertake. A key consideration in the preperation and execution phase of every project is to cause minimal disturbance to surroundings.